it will be in town August 9th – 17th, 2013. Located off Route 234 and Dumfries Rd in Manassas. 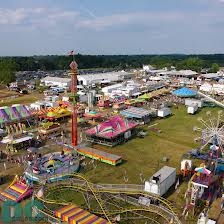 This will be a lot of fun for area residents. 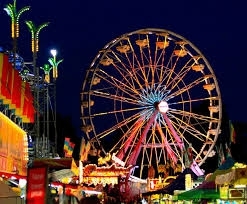 pwcfair.com for mor info, daily rates, and event schedules. 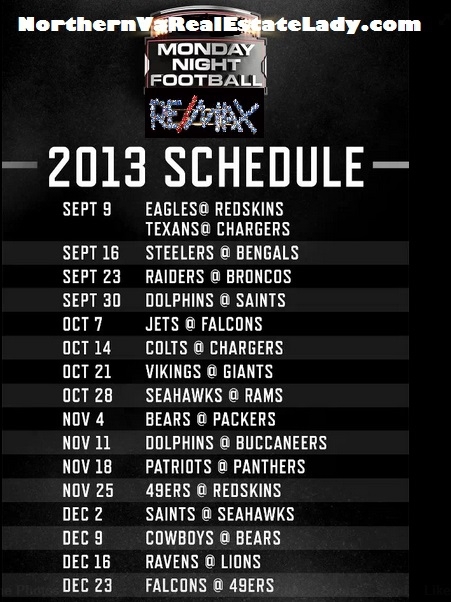 Monday Night Football Schedule 2013 Are you Ready? Ready to Move, Has your family outgrown your current home? 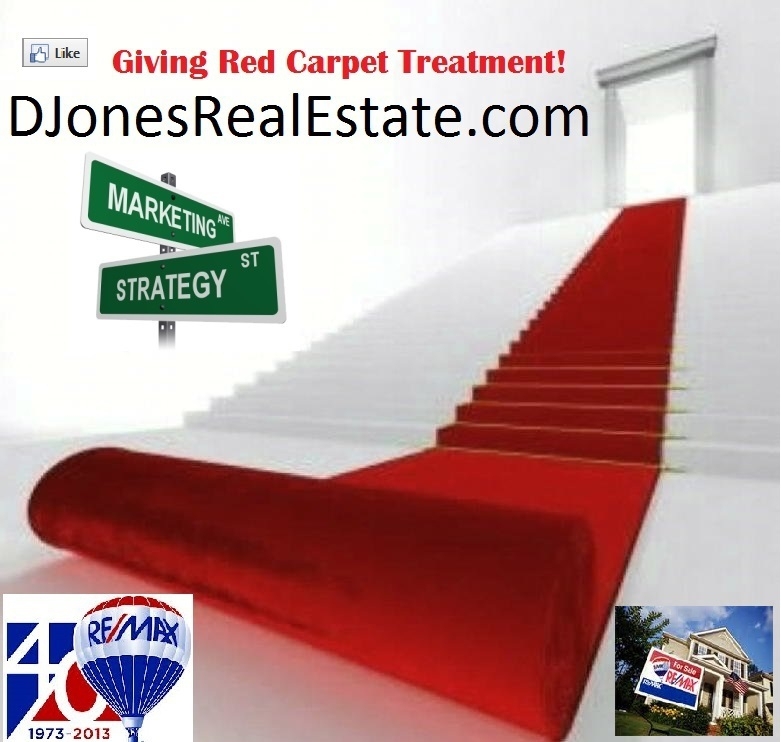 If you are ready to Move up or downsize in Northern VA call or email me to get started at djoneshomes@gmail.com! Nerd Cave, a gourmet kitchen, What Moves You! What Moves You Commercial – I love the Nerd Cave!